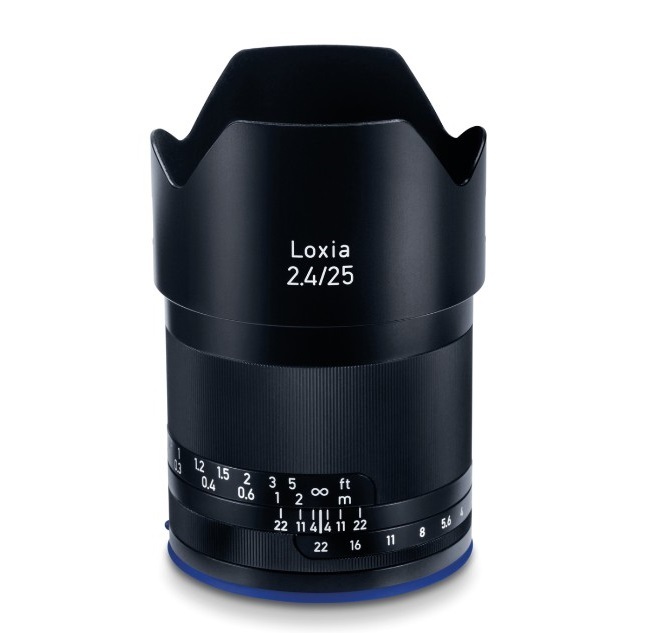 Designed for Sony full frame E mount mirrorless cameras, the Zeiss Loxia 25mm f/2.4 lens is now in stock at Amazon and Adorama for $1,299. Tamron 28-75mm f/2.8 Di III RXD lens for Sony E mount is now available for pre-order at B&H, Adorama for $799. Sony a7R III body: $3,198 at Amazon, B&H, Adorama. $900 off on Sony a7R II body: $1,998 at Amazon, B&H, Adorama.